What do you know about Iran? Correction: What do you think you know about Iran? 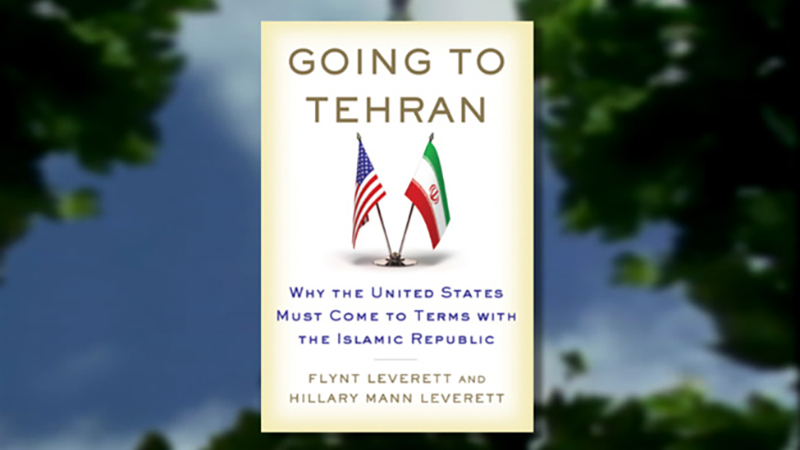 In Going to Tehran: Why the United States Must Come to Terms with the Islamic Republic of Iran, co-authors Hillary Mann Leverett of American University and Flynt Leverett of Penn State University acknowledge the biases within Americans’ perceptions of Iran. Both authors previously worked overseas for the state department, which is how they met and were given front row seats to the government’s interactions with the Middle East beginning with the Gulf War. Watch “Why the United States Must Come to Terms with the Islamic Republic of Iran with Flynt and Hillary Mann Leverett” as they discuss the desires and politics of Iran compared to the American quest for dominance in the region, and listen to their proposal for improving U.S. relations and perceptions of Iran, emulating the way Nixon strengthened relations with China. 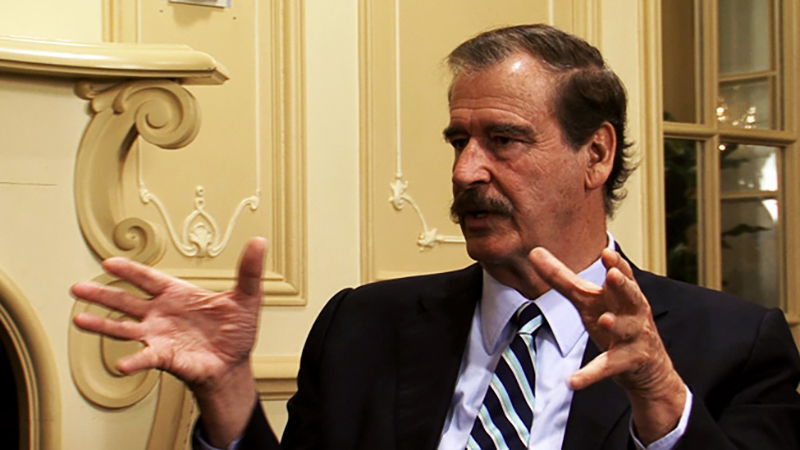 If you like this video, see other programs in International Affairs and the Middle East. 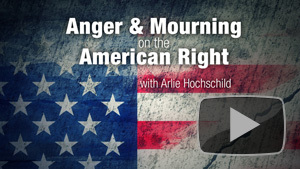 Watch more Conversations with History videos. Long before the existence of UCTV, or the Internet for that matter, Harry Kreisler has been sitting in the host’s chair, interviewing a parade of prominent figures — world leaders, researchers, journalists, filmmakers, policy makers, academics, business icons — from inside a small studio on the UC Berkeley campus. 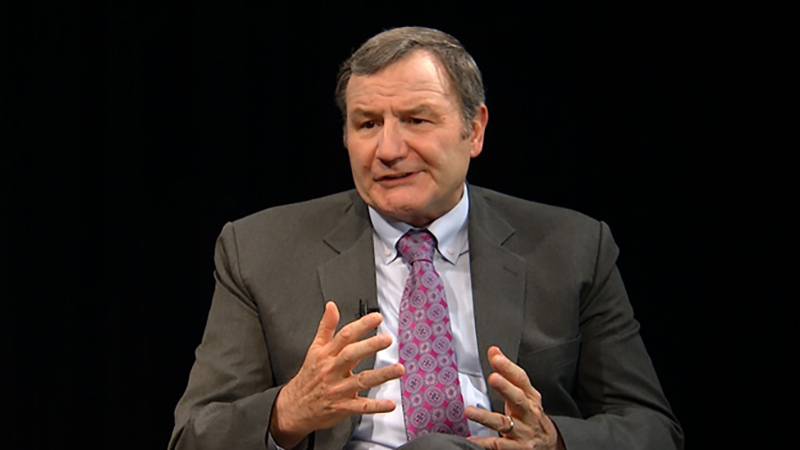 Kreisler, the executive director of UC Berkeley’s Institute of International Studies, launched “Conversations with History” in 1982 to share some of the campus’ incredible visitors with the public through local cable access channels. 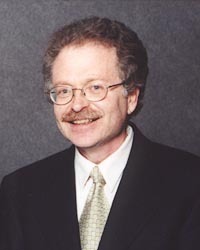 These days, Kreisler has viewers around the globe who tune in to his hour-long, in-depth interviews through UCTV’s website, YouTube and iTunes channels, iPhone app, and even on their TVs through Roku and, in California, on cable. 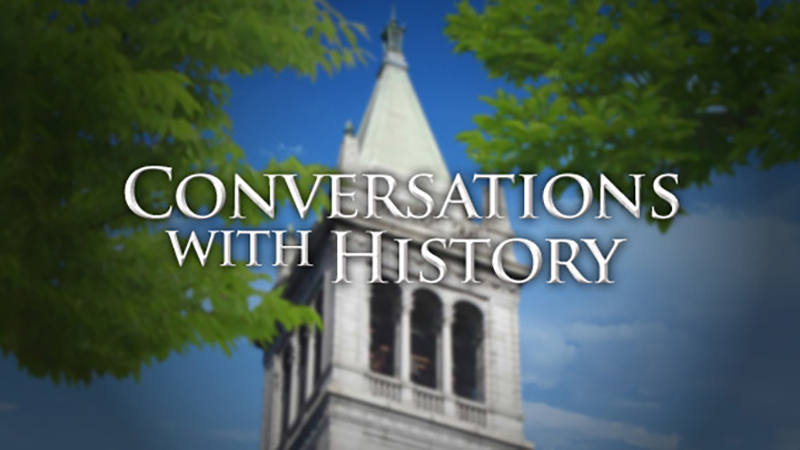 Watch “Conversations with History: My Forty Years at Berkeley,” online now. Then poke around the Conversations with History archive with video going back more than 30 years!